Travel in our Vietnam Golf Tours is the great opportunity for all golf-lovers to get the memorable treasure for your life in almost 14 Vietnam's golf courses. 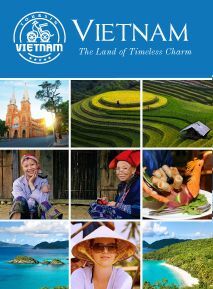 In addition you will have time to visit other interesting destinations and learn more about Vietnam's culture and history. Let scroll down and check Golf Vietnam Tours now! Opportunity for you to relax and enjoy the charming Vung Tau Beach. Exploring the comfort of The Paradise Marina Club with its green space. Memorable time to challenge the international standard course with 27 golf holes. Enjoying the spectacular view and romantic moment in Da Lat. Chance to challenge an international standard course with 18 golf holes in The Da Lat Palace Golf Club. Time to relax with fresh air and beautiful nature in the graceful city. Chance to play rounds of golf in famous golf courses in the North, King's Island Golf Resort, Star Golf and Country Club. Exploring the stunning view of World Heritage Halong Bay. Time to know about traditional art of Vietnam and enjoy Hanoi artistic and intellectual capital. Memorable time to play golf on the most attraction golf courses in the South of Vietnam include Vietnam Golf and Country Club, The Paradise Marina Club and Ocean Dunes Resort Golf Course. Chancing to get the different feeling and challenges on each course. Time to relax with the fascinating view of the hotel and golf course. Enjoying rounds in famous and awesome designed golf courses Danang Golf Club and Montgomerie Links Danang. Time to learn about the history and culture of Cham civilization with visit to Cham Museum. Chance to discover the World Heritages in the Central Vietnam Hue Imperial Citadel and ancient Hoi An town. Traveling over the Hai Van Pass with 500m-high and enjoy the stunning views north over Lang Co Beach at the top of this pass. 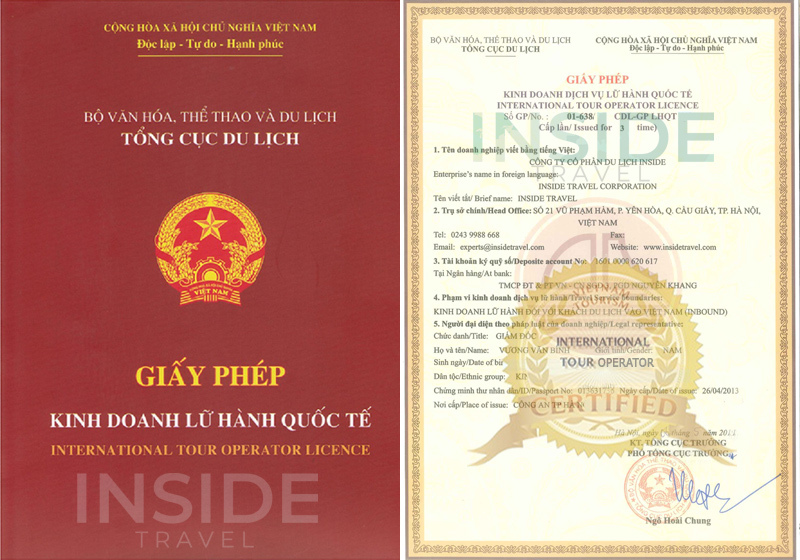 Traveling through the country by visit the highlights include Ho Chi Minh City, Phan Thiet, Da Lat and Hanoi. Enjoying many interesting rounds in well designed courses in Vietnam, such as Long Thanh Golf Club, Ocean Dune Golf Resort, Sea Link Golf Club, Da Lat Golf Club, Chi Linh Golf Club, King's Island Golf Club and Phoenix Golf Resort. Exploring the life style of local in tranquil Mekong Delta, Hanoi Capital and Ho Chi Minh City. Learning about Vietnam's history, culture, special art and architecture.